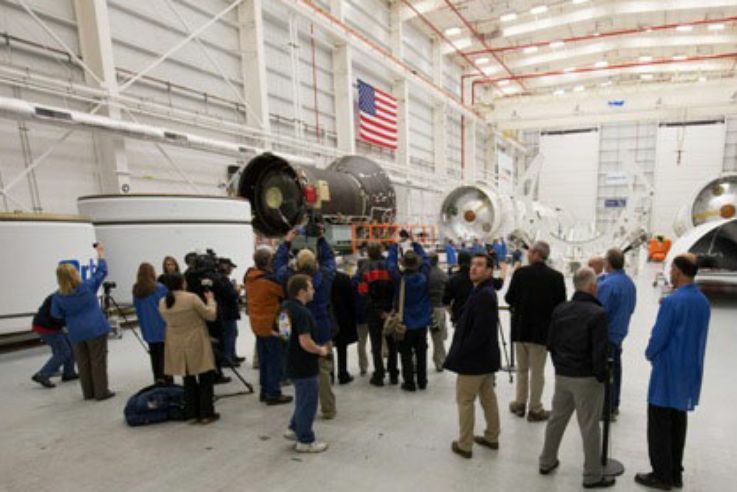 Orbital ATK, NASA and Virginia Space held an event at Wallops Flight Facility December 17 showing members of the media the status of the Antares program and Mid-Atlantic Regional Spaceport Pad 0A. “Thanks to the tremendous dedication of our workforce and support from NASA, the FAA, and Virginia Space we are once again in a high-operational tempo at Wallops, leading to the launch of an upgraded Antares vehicle with our Cygnus spacecraft to resupply the ISS,” said Mike Pinkston, Vice President and General Manager Orbital ATK’s Antares program. 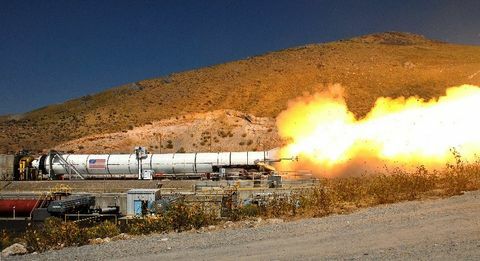 Less than a year from the Antares launch failure last October, Orbital ATK, Virginia Space and NASA completed pad repairs and began integration of the upgraded Antares 230 vehicle using new RD-181 engines. The team is now performing final testing and certification in preparation for a full power hot fire Antares stage test this spring and the OA-5 space station cargo resupply mission in the May/June timeframe. 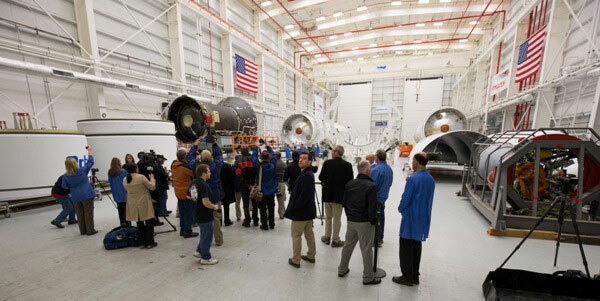 Reporters toured the pad and visited the Horizontal Integration Facility (HIF), which currently houses two flight sets of the new Antares RD-181 engines, two stage one cores as well as interstages and a payload fairing. Earlier this month Orbital ATK’s Cygnus spacecraft launched on a United Launch Alliance (ULA) Atlas V rocket out of Florida to deliver cargo, including Christmas presents, to the crew aboard the ISS. Like all Orbital ATK spacecraft, Cygnus was designed to be compatible with multiple launch platforms. 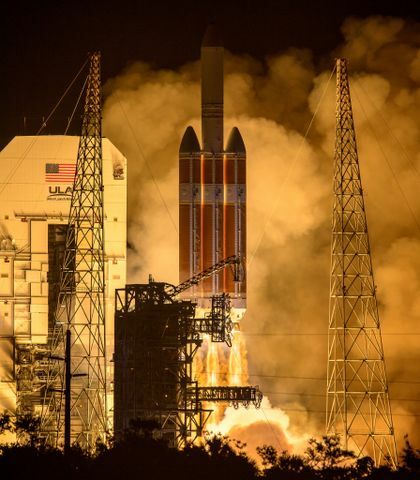 This enabled the company to continue to deliver on their commitment to NASA and resume commercial cargo deliveries from the United States. “I believe the successful OA-4 mission along with our pace on Antares shows we are committed to being a reliable partner for NASA’s Commercial Resupply program. 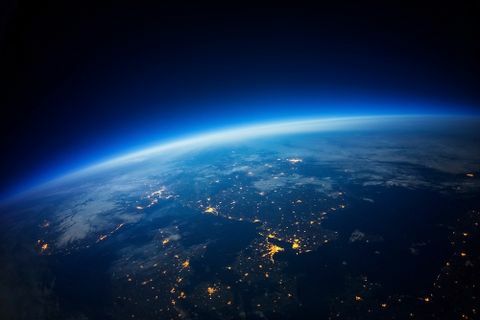 Our ultimate customers are the astronauts on the ISS, and we take that very seriously,” said Pinkston. To support NASA’s manifest, and with an opening in ULA's launch schedule, Orbital ATK plans to fly another Cygnus mission (OA-6) on March 10, 2016 from Cape Canaveral Air Force Station. After that, future missions will return to Wallops and launch on Orbital ATK’s upgraded Antares vehicle. 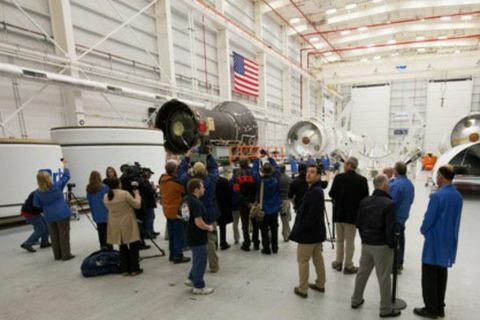 The media viewed the Horizontal Integration Facility which is filled from end-to-end with Antares hardware for upcoming missions in 2016. 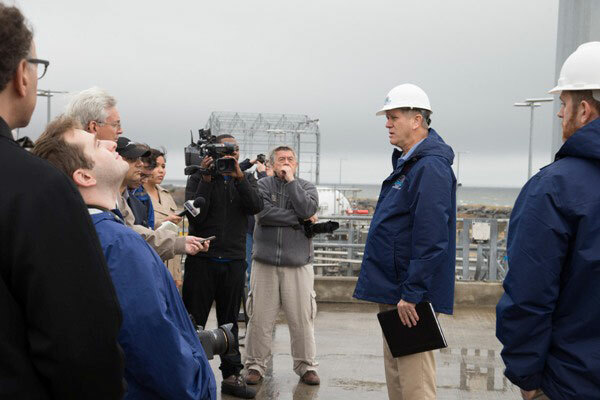 Dale Nash, Executive Director of the Virginia Space Flight Authority briefed reporters at Pad 0A which is ready for Antares missions in 2016.